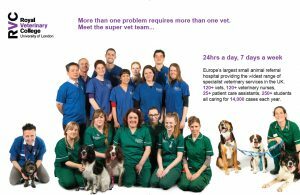 We are delighted to be working with the enthusiastic team at the Royal Veterinary College, one of the top ranking Higher Education Veterinary institutions in the world. Our first project was to design their exhibition stand for Dog Fest. 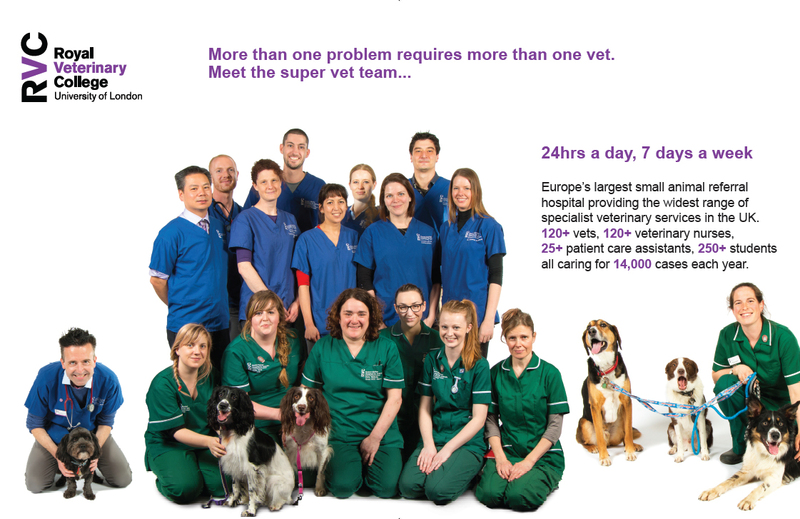 The RVC Undergraduate Prospectus – we love it!